Earlier in the week, I participated in “Breaking the Impasse”, an event held in Jordan under the auspices of the World Economic Forum. It was attended by some 300 Israeli and Palestinian leaders of commerce and industry who represent over 25% of the GDP of Israel and the Palestinian region. 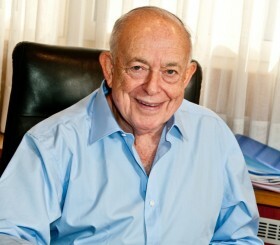 Some of the most prominent Israeli business personalities were present. 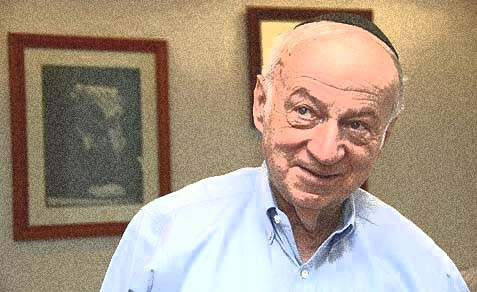 The concept was the initiative and brainchild of Israeli hi-tech guru, Yossi Vardi, who persuaded a number of like-minded giants of industry and commerce to join him. He was supported by his Palestinian friend, Munib Masri, chairman of the powerful Padico oil and gas group, who encouraged major Palestinian business leaders to participate in effort project to promote the two state approach as a means of ending the Israel-Palestinian conflict. The stated objective was not to analyze the past or propose specific terms but to leverage politicians to move forward. 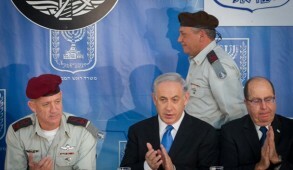 The Israelis made every effort to depoliticize the discussions. It was indeed an edifying experience to meet numerous Palestinians who seem genuinely enthusiastic about developing friendly relations with Israel and committed to ending the conflict. Were Palestinians of this caliber directing policy or even having a significant input into the political process, a settlement could probably be achieved in a matter of days. Alas however, the expressions of goodwill and desire to live in peace displayed at the gathering represented a far cry from the reality on the ground. There is indeed a broad Israeli consensus which agrees to painful compromises provided security is ensured and there is a genuine Palestinian peace partner. However the Palestinian Authority is a dictatorial regime and even were its constituents not imbued with hatred of Israel – as is the case – their attitudes would have little impact on political decision-making. 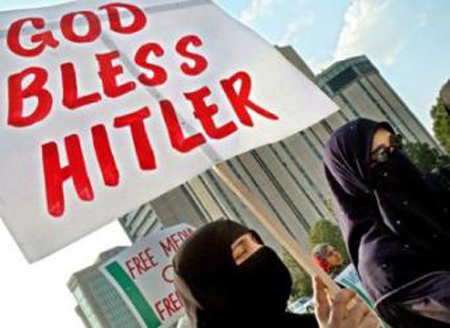 The Israelis endeavored to instill a positive atmosphere into the event, avoiding any negative references to the past such as the Arab military aggression, the rejection of previous generous offers by Israeli Prime Ministers, anti-Semitic incitement, and ongoing terror. The organizers also sought to relate to both parties as though they were two national entities merely engaged in a dispute over land related issues. 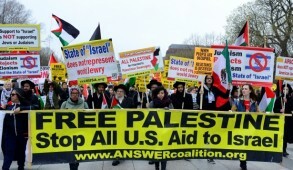 Yet when PA President Mahmoud Abbas addressed the gathering, he launched into a vitriolic diatribe. Despite having refused for years to engage in direct negotiations, he accused Israel of exclusive responsibility for the impasse. He even had the gall to deny that his administration engaged in incitement. He demanded the release of prisoners, referred to the Saudi peace plan in the context of the 1949 armistice lines and also canvassed for the return of the Palestinian refugees which he knows no Israeli government would ever concede. Abbas was adamant that unless Israel accepted all his demands, there would be no progress. He explicitly rejected temporary borders, interim agreements or schemes to economically enhance the living conditions of the Palestinians prior to a settlement. 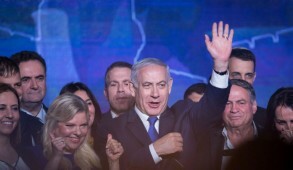 He culminated his confrontationist remarks by fantasizing about a future democratic Palestinian state in which the rights of women and freedom of worship for all religions would be guaranteed. 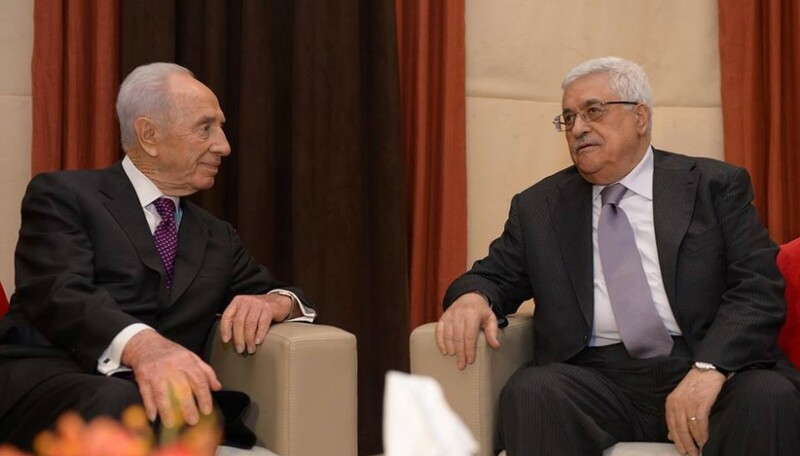 Speaking immediately after Abbas’s tirade, Peres nevertheless nonchalantly addressed the PA leader as “my dear friend”, a man of peace and a genuine partner. But he then scrapped his prepared address and pleaded with Abbas to return to the negotiating table. Earlier in the day Peres had endorsed the 1949 armistice lines with swaps as the basis for a settlement, despite being aware that the government and the majority of the people oppose this. The last speaker, US Secretary of State, John Kerry, called on Palestinians and Israelis to move swiftly to implement the two state solution. The climax of his speech was the unveiling of a bizarre economic plan to be coordinated by the Quartet’s special envoy, Tony Blair, in which the private sector would invest $4 billion dollars in the Palestinian economy. Kerry predicted that this would increase the Palestinian GDP by over 50%, reduce unemployment over a three-year period from 21% to 8%, increase wages by 40% and triple tourism. He failed to explain how this revolutionary economic transformation – which he insisted was no fantasy – could be implemented. The Palestinians have since stated that “bribes” from Kerry would not lead them to compromise goals such as obtaining the right of return to Israel for Arab refugees and their descendants. The Kerry formula for peace epitomized the flight from reality which prevailed throughout the event and left me wondering how senior leaders of commerce and industry could engage in delusions so completely out of sync with the reality surrounding them. When Abbas rants and concedes nothing, they convince themselves that his views are motivated by his need to placate his domestic constituency and should therefore not be taken seriously. They naively insist that Abbas is inherently genuine and will deliver. None of the participants even once referred to Hamas, the genocidal terrorist group which adamantly reiterates its determination to wipe Israel off the map and with which Abbas repeatedly proclaims he intends to merge. Also unmentioned was the devastating regional slide towards barbarism in Syria and the strengthening power of fanatical Islamic groups like the Moslem Brotherhood which not only creates volatility on the borders but makes dictators like Egypt’s Mubarak and possibly even Syria’s evil Assad appear relatively benign. In this environment, our business leaders should ask themselves whether they are entitled to “gamble” children’s lives by relying on a corrupt anti-Semitic Palestinian leadership. They should be reminded of the outcome in Gaza when we unilaterally traded land for “peace”. Yet, this in no way detracts from the kudos that Yossi Vardi and his team deserve for having invested so much time, effort and resources into creating such an initiative. It is precisely in this troubling environment that we need such meetings with friendly and enlightened Palestinians in order to resist the temptation to abandon the idea of a two state solution. Despite all the recent debates over demography, annexation of the disputed territories would lead to the absorption of masses of Arabs as Israeli citizens. This would not merely create unbearable tensions but could extinguish the vision of the Zionist founders by transforming Israel into a binational state. We must hold firm and despite setbacks, remain steadfast in our long-term commitment towards a two state solution. We must continue awaiting the era when new Palestinian leaders will emerge, willing to respect our security concerns and coexist with us. 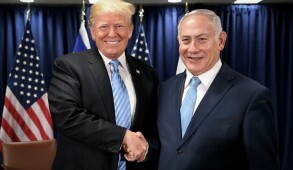 And “Breaking the Impasse” must encourage us to continue striving to fulfill the dream in which Jews and Arabs live peacefully side by side in a region in which social and economic collaboration leads to major progress in our quality of life. In the meantime our President should not condemn or accuse of cynicism those who refuse to repeat his mantras about peace which have no bearing on reality. If we are to maintain our sovereignty, we must face the fact that unless Mahmoud Abbas and his associates dramatically change their approach and display a willingness to engage in reciprocity and genuine compromises, they are not peace partners and we are dangerously deluding ourselves if we place any trust in them. Israel’s Plummeting Image A Call To Action!